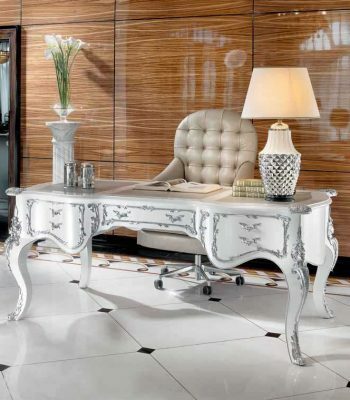 Your home or work office does not need to be a mundane, styleless space. 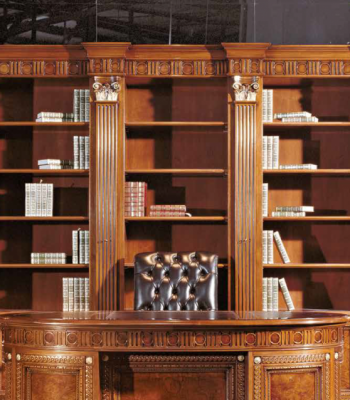 One of the most valuable, intangible things to keep in mind when designing your workspace is how you feel while you’re in it. 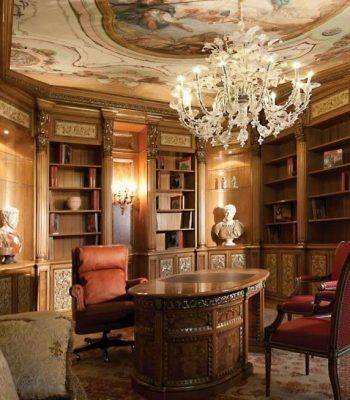 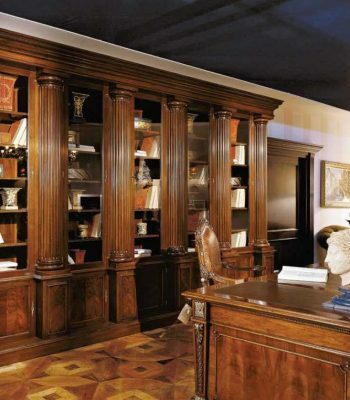 Your home office is just as important as your living room in terms of design and comfort. 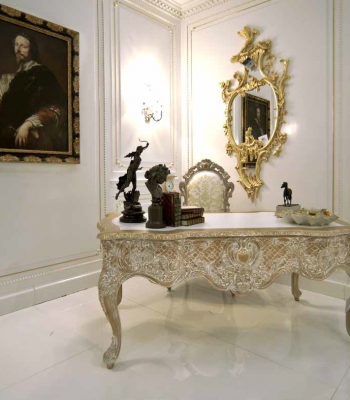 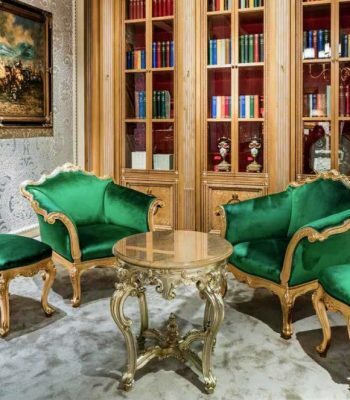 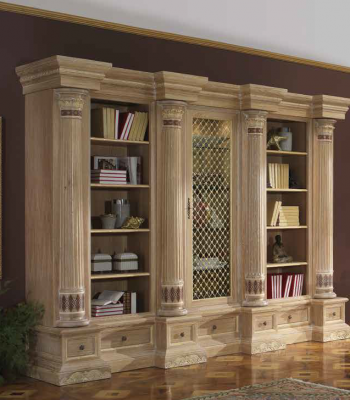 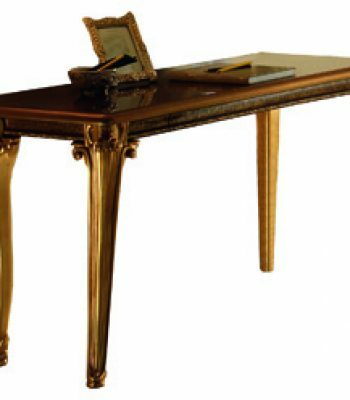 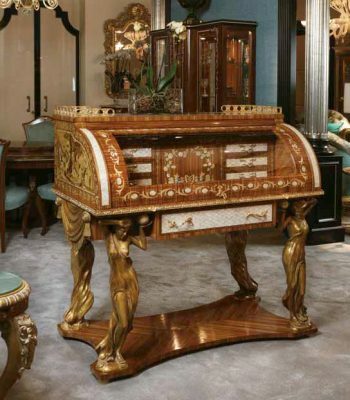 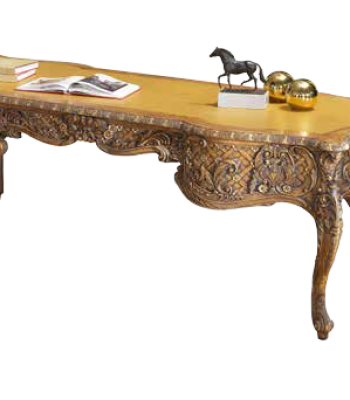 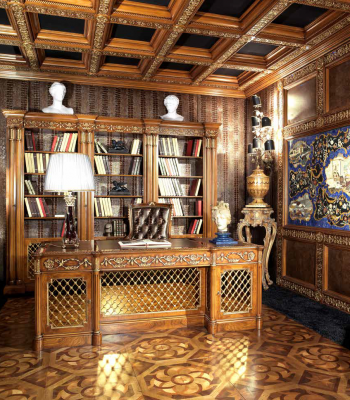 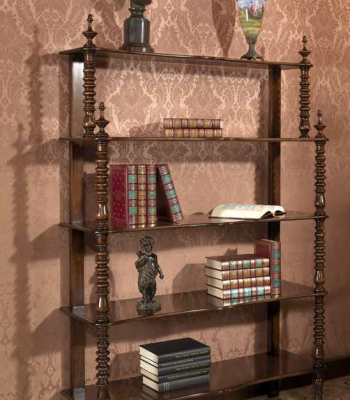 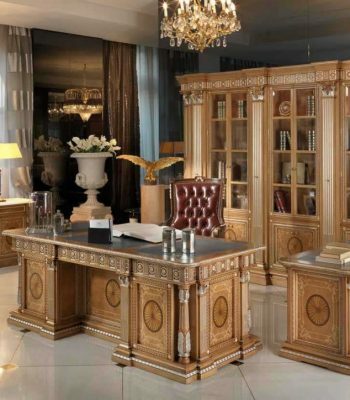 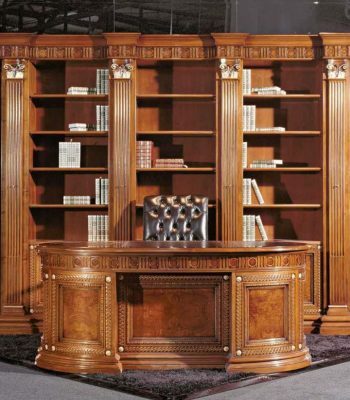 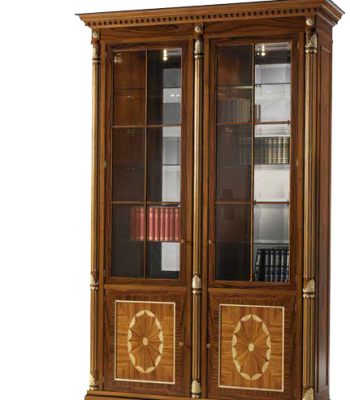 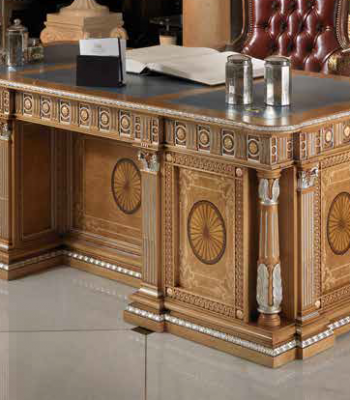 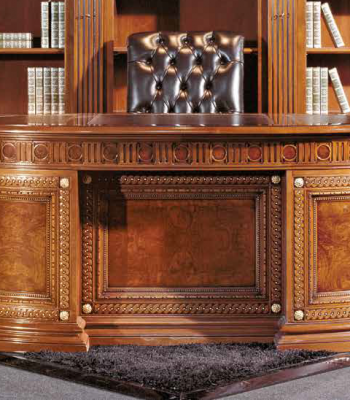 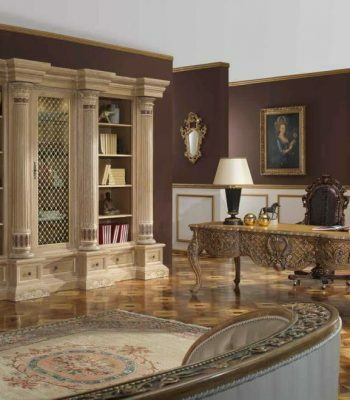 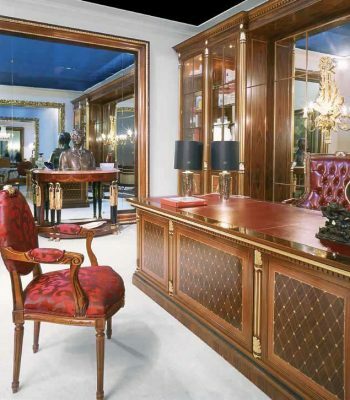 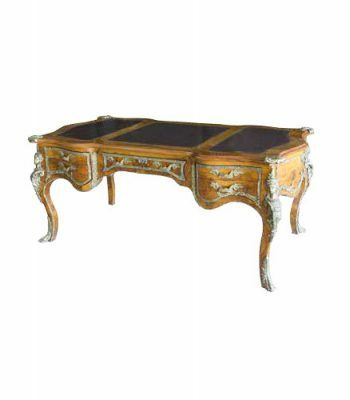 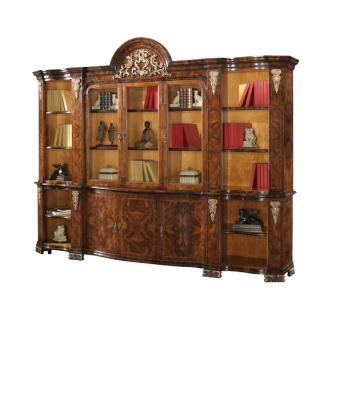 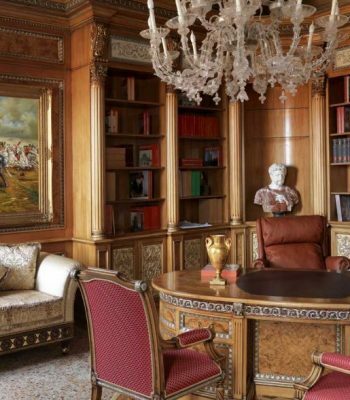 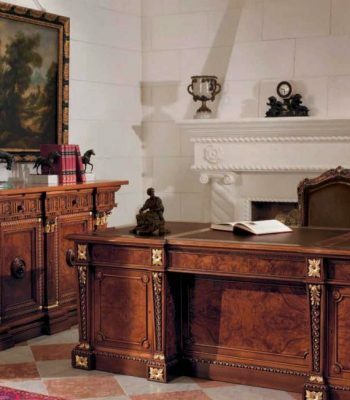 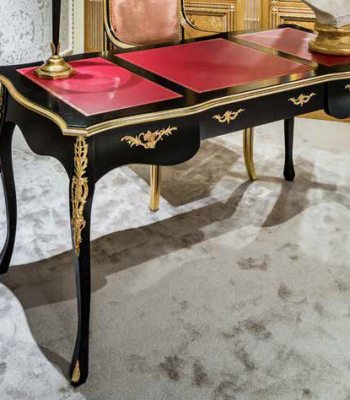 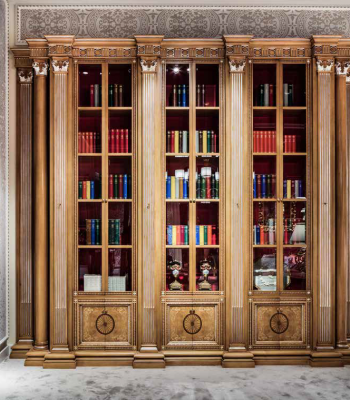 Milano Italian Furniture has an incredible sectional of classic office furniture. 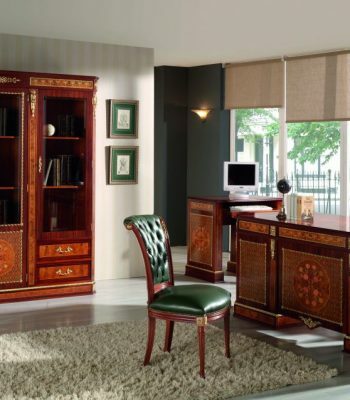 Having an office you can look forward to working in each day is essential to productive workflow and mindset. 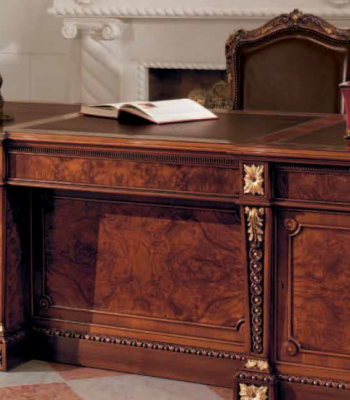 Milano has classic office furniture that maximizes comfort, style, and productivity. 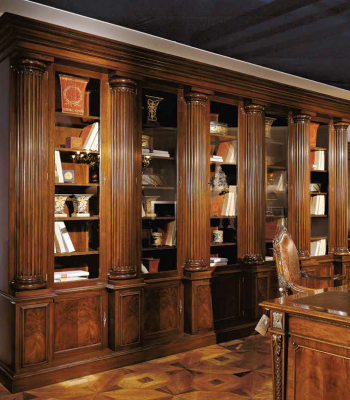 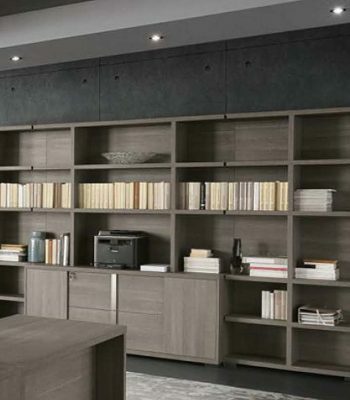 We hope that each day you can look forward to working in your office because of Milano Italian Furniture’s office selection. 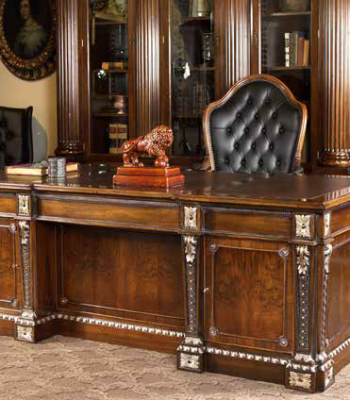 Come in and browse our classic office furniture today.